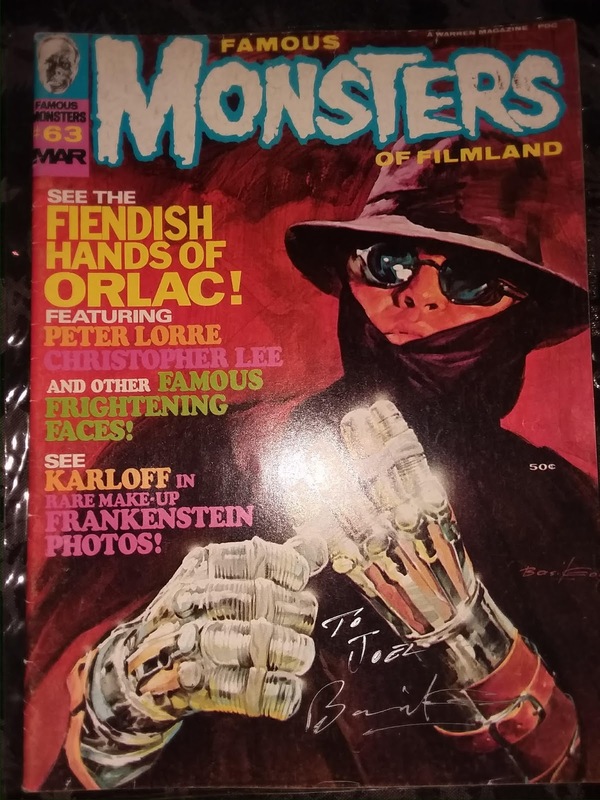 Those were Jerry Only’s words as he handed me a copy of Famous Monsters of Filmland #63. It was the spring of 1995, and I had taken off from school to spend the day in NYC with The Misfits at Jerry’s invitation. The agenda that day (among other things) was to go to the city and visit the great Basil Gogos, who had recently completed what would soon become known as “Santa Gogos,” the first new piece of official Misfits art in more than a decade. 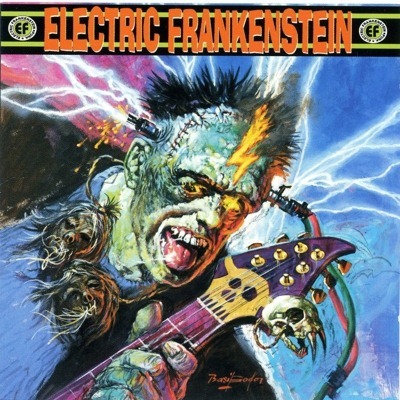 “Here, you might like this,” he said as he walked over to the original Boris Karloff Frankenstein painting on the wall, took it down and handed it to me. Was I nervous? 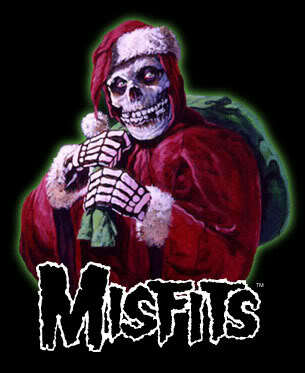 Hell yes, and so were the Misfits guys! It felt like holding a newborn baby and being petrified of letting go. 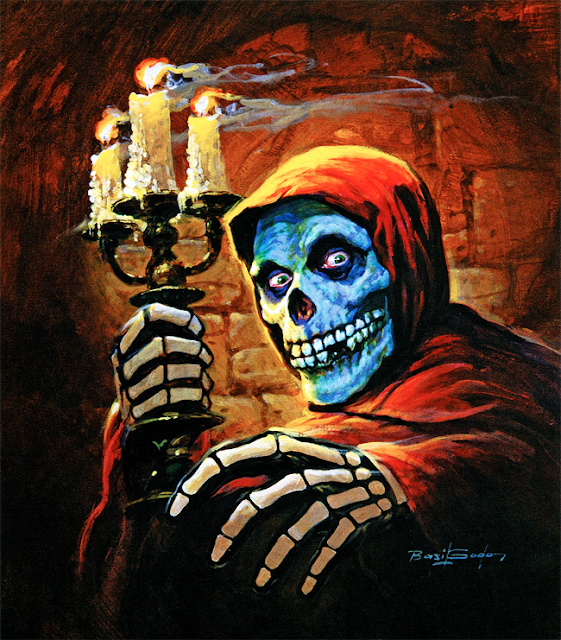 I missed a day of high school, but I got to hold the original painting of one of the most iconic images in horror history – handed to me by the man who created it. Afterwards, Basil took us all out to lunch, and we enjoyed his fantastic company. It was amazing to spend an unforgettable afternoon with such a kind and extraordinary person. Twelve years later, I was at Chiller Theatre selling copies of my first short-run “mini-book,” Tales of Horror: The History of The Misfits & The Undead. I heard that Basil was in the other room, so I went over to see him as soon as I could. He remembered me from that day in the city, and I very happily presented him with a copy of my book – telling him that I mentioned our first encounter in its introduction. Then, he said something I’ll never forget. Do I even have to explain how I felt at that moment? We chatted for a few more minutes, and every second with the man was well spent. I’m grateful to have had those experiences with him. Basil’s death hurts, but his life’s work will fuel dark thoughts and bright dreams for generations to come. Goodbye and thank you, Basil. It was an honor knowing you.